Vettel: Let’s focus on the race now. Qualifying Q3: P3, Grid Position: 6th (3-place penalty) Sebastian Vettel: “I’m sorry for Carlos, it was never my intention to ruin his lap. You can’t see well straight back in the mirrors, with the rear wing and everything, and this time I was not told that he was coming. As for my qualifying, I think… Continue reading Vettel: Let’s focus on the race now. Vettel: Always enjoying coming down in Austria. 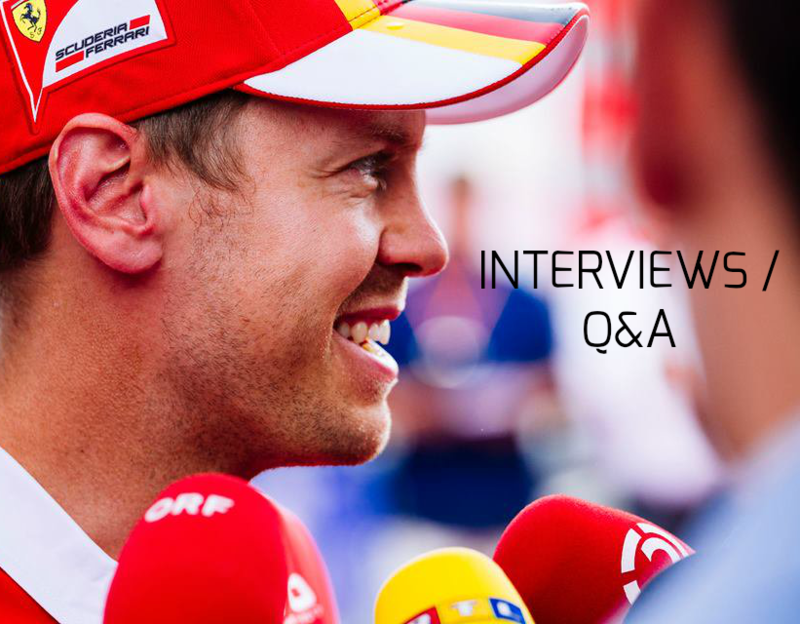 Sebastian Vettel | Austrian Grand Prix Preview “If we consider the whole weekend, France was a much better one than Barcelona, and there are similarities between the two circuits in terms of asphalt and because we had the same tyres. Our pace was good, but there’s no point now in looking back too much, it… Continue reading Vettel: Always enjoying coming down in Austria. Vettel: Let’s move on and think about the next weekend. 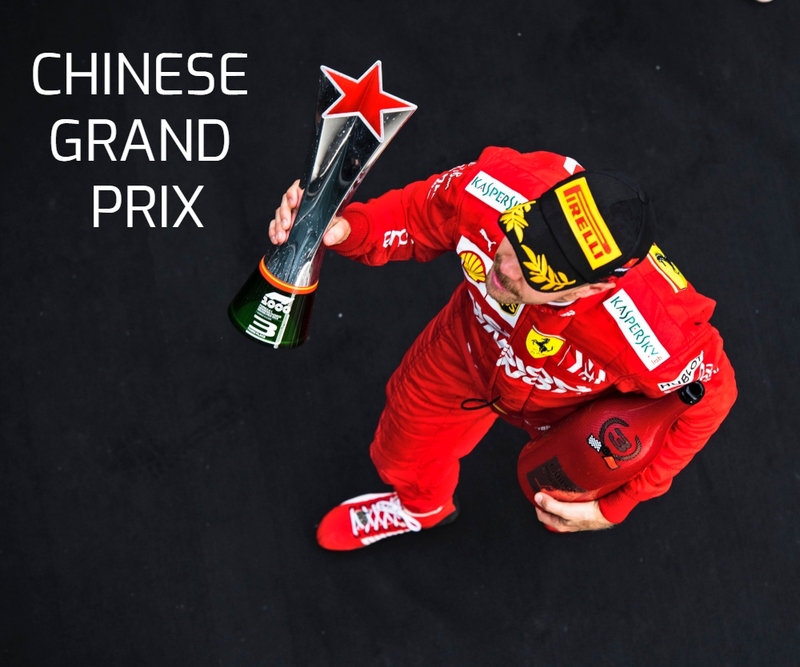 Race: 5th | Championship Standings: 2nd, 131 points Sebastian Vettel: “I think my start was good, perhaps even too good, as I found myself very close to Lewis in front and, when I tried to brake, I had absolutely no grip and there wasn’t much space where I could go: Valtteri on my right was… Continue reading Vettel: Let’s move on and think about the next weekend. Vettel: We can be happy with P3. Q3: P3, 1:30.400 Sebastian Vettel: “During the session, it was getting better and better and I was more confident. So, I think today we can be happy with the third place. My last run was not spectacular, though, and I don’t think it was good enough to put me n the front row. 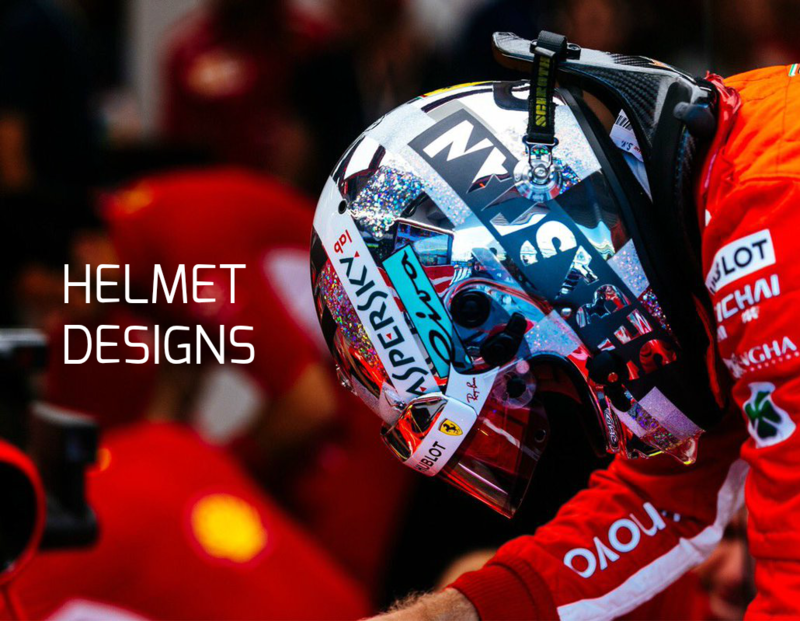 After my first attempt… Continue reading Vettel: We can be happy with P3.